Born Juan Rosello, Mekas is an Argentine producer and DJ that has created a name for himself thanks to a stand-alone sound that blurs the soundscapes of IDM, ambient and dub, and combines them with Techno as only a proven artist of his quality could do. 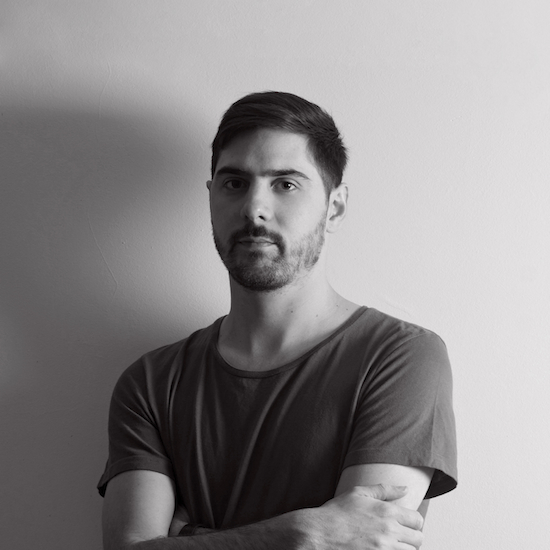 Originally hailing from Buenos Aires, Mekas relocated to Berlin in 2016 following a 12-year career as a producer that saw him release his first record in 2007 and rise up the ranks as one of Argentina’s most talented techno exports to date. 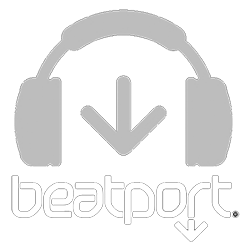 In 2012 he joined forces with colleagues Seph and Qik to launch Aula Magna Records, a label that has been churning out releases on 12″, CD and digital formats. Elsewhere, his own work has found home on respected labels the likes of Woods and Bass, Labrynth, Genesa, Translucent and ATT Series, with tracks supported and played by some of techno’s biggest heavyweights in Surgeon, Dasha Rush, Rebekah, Chris Liebing, Henning Baer and Inigo Kennedy, just to name a few. Further cementing his quality in the studio, Mekas’ own productions have received the attentions of several high-profile peers in the world of techno, with remixes by acts such as Jeroen Search, Pär Grindvik, Marco Zenker and Jonas Kopp, as well as reviews by and appearances on well recognized platforms like XLR8R, De:Bug, DJ MAG, Faze Magazine and Noisey-Vice Colombia. Mekas’ career has brought him to cities throughout the world including Berlin, Hamburg, Barcelona, Moscow, Chicago, New York, Lyon, Medellin, and more. All on top of holding a residency at the respected club Crobar in Buenos Aires. Whether he is playing a Live PA set or a DJ set, Mekas’ sound remains as recognizable and unique as ever, filled with the type of track selection that can only be associated to truly intelligent techno. With over a decade of experience behind him, Mekas continues to do what he does best, showcasing his prowess both in the studio and as a craft selector with a signature sound that gets your body moving and transports your mind to deeper and meaningful dimensions.